Enjoy the expansive views from this unique modern studio architecturally re-designed for modern living with every convenience. Located beside waterfront reserves and parklands. 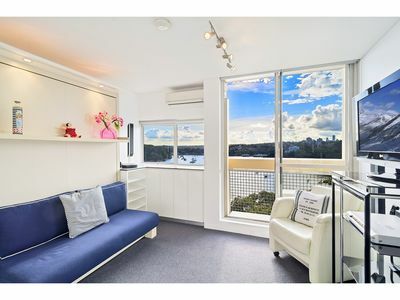 This apartment makes a perfect inner city haven bathed in natural northern light and cleverly recreated to maximise the use of space in one of Sydney’s iconic harbour-side buildings. 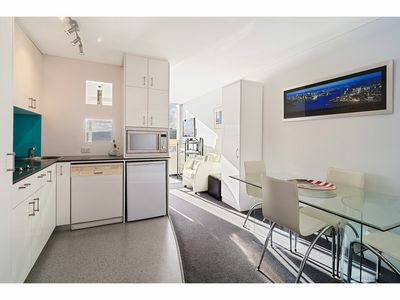 – Full modern kitchen with dishwasher and bar fridge. – Integrated quality wall bed which converts into a lounge. 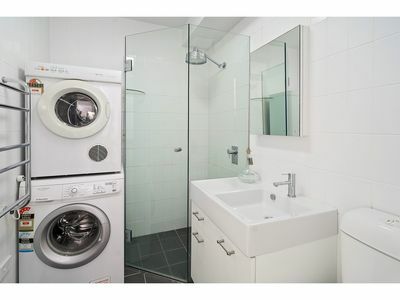 – Sparkling bathroom with washer & dryer provided. This property is ready to move into with only a few extra items needed. 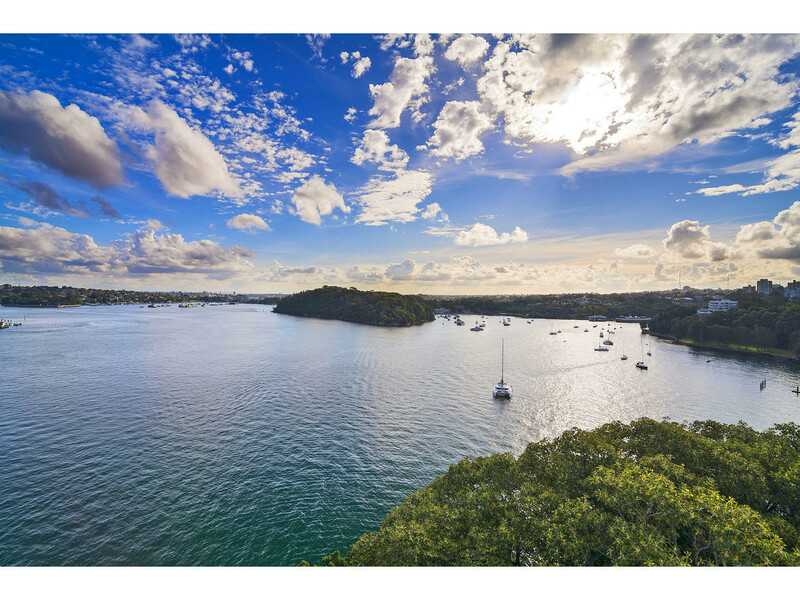 The building is located very close to buses and ferries and a short stroll from the famous cafe and restaurant strip of McMahons Point. On-site parking on availability at a cost of $80/month plus a Council Resident Parking Zone permit is available. For an appointment to view please contact McMahon’s Point Real Estate on: 02 9923 2611 or email an enquiry.